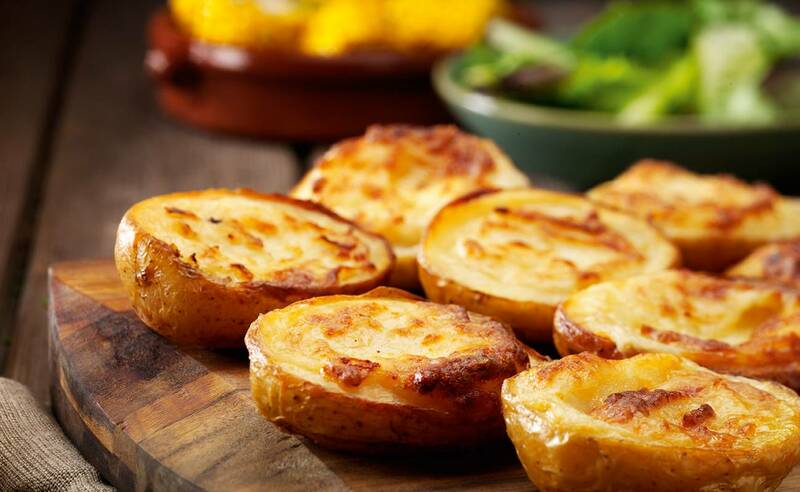 Jam-packed with rich, creamy British cheddar and Monterey Jack, blended with pieces of tangy onion. Perfect as a starter or for sharing. 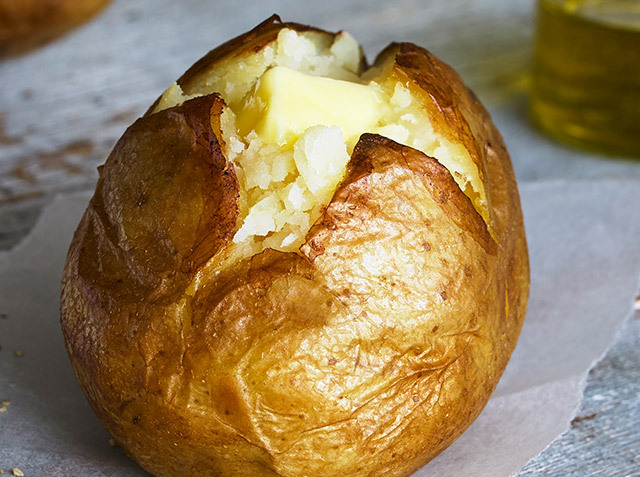 British Potato (72%), Water, British Cheddar Cheese (Milk) (8%), British Monterey Jack Cheese (Milk) (5%), Onion (4%), Sunflower Oil, Salt, Mustard Powder, White Pepper.